When you have to get around town to beat up costumed criminals, it’s important to do so with style. And technique. And size. 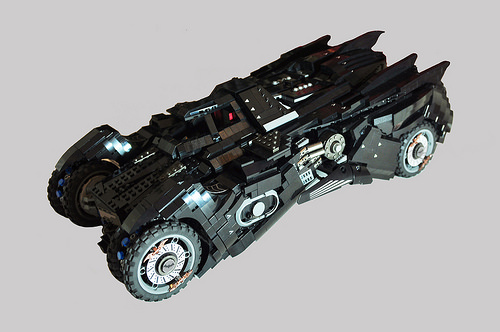 All of these can be found in the latest creation by Hansan Kabalak, who has painstakingly recreated in epic scale the unique vehicle from the latest Batman game, Batman: Arkham Knight. 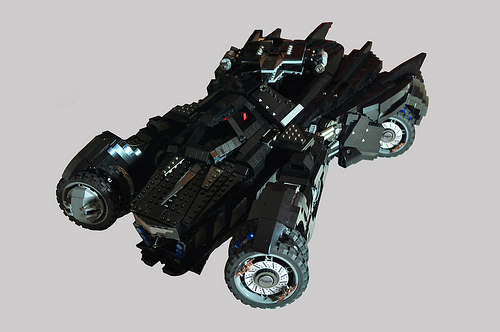 Larger than Lego’s own USC Tumbler, this Batmobile features functionality and loads of complex angles. Hansan went all out: adding his own custom decals, colored parts, and even a few custom pieces to his creation to make it as faithful to the game as possible. 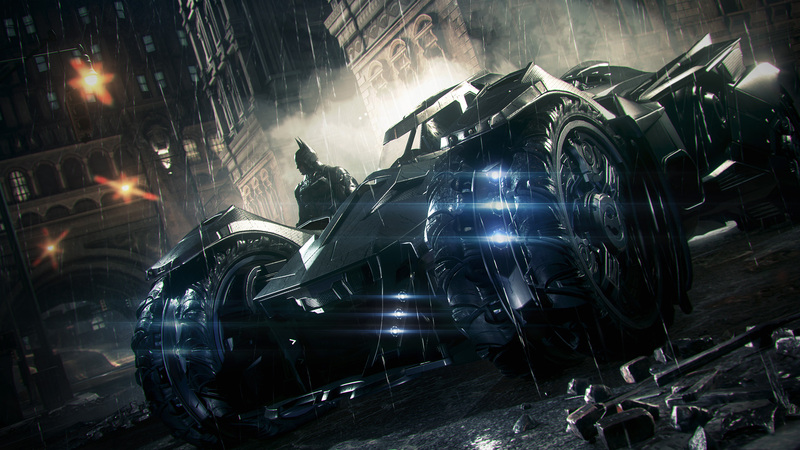 Best of all, Hansan even took the time to design his Batmobile with its signature feature: attack mode.